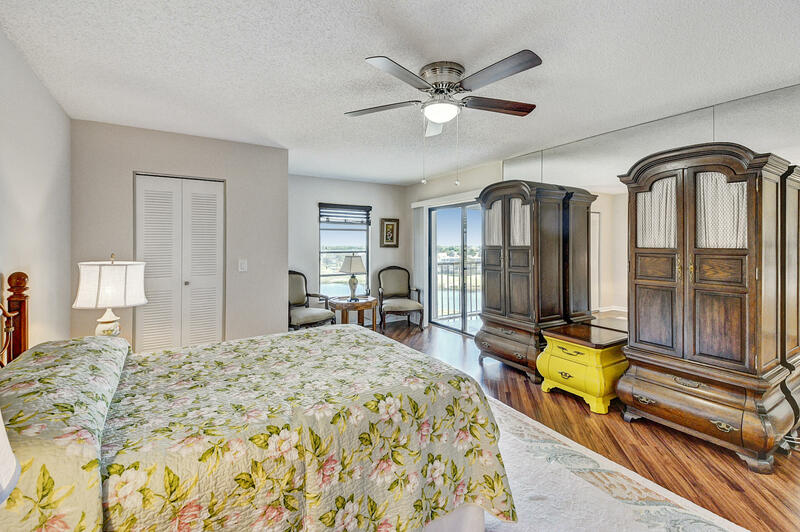 Beautiful 2/2 penthouse in the incredible Huntington Lakes community. 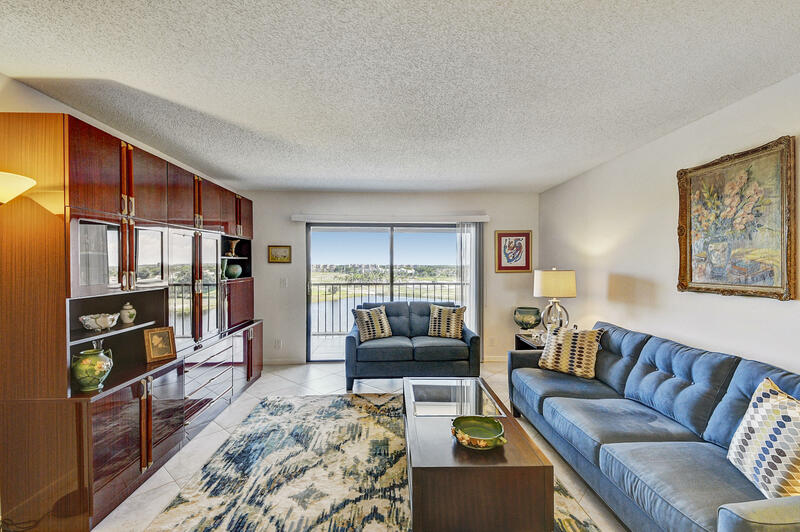 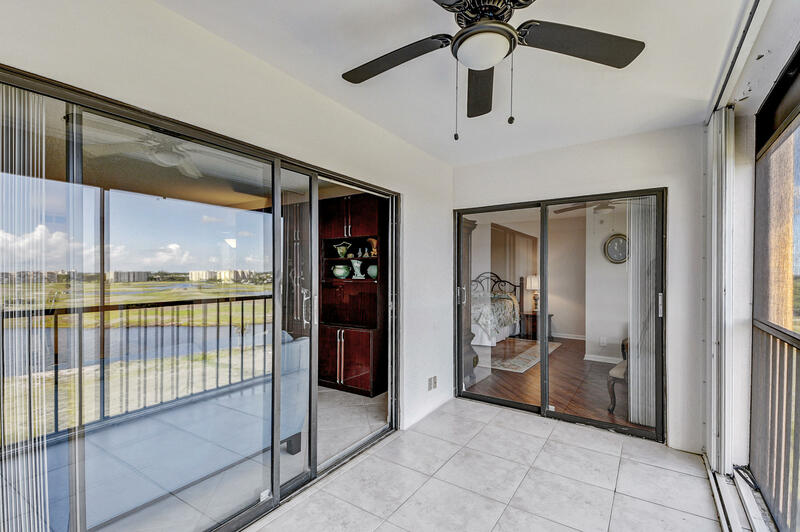 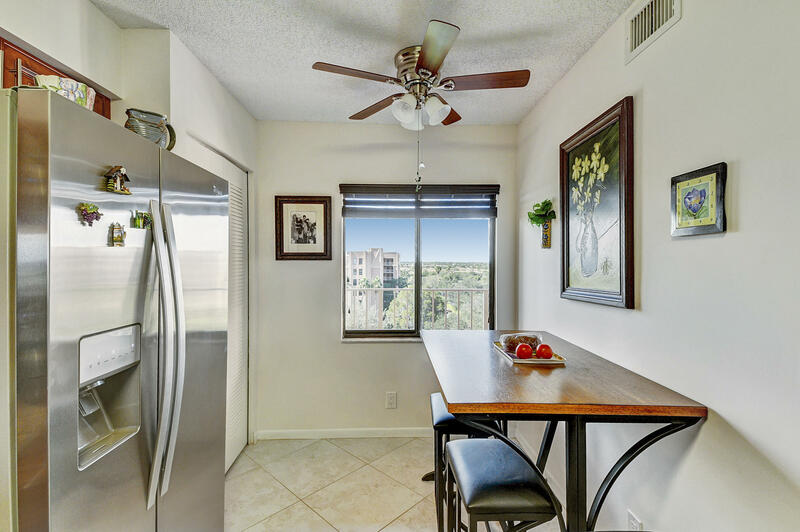 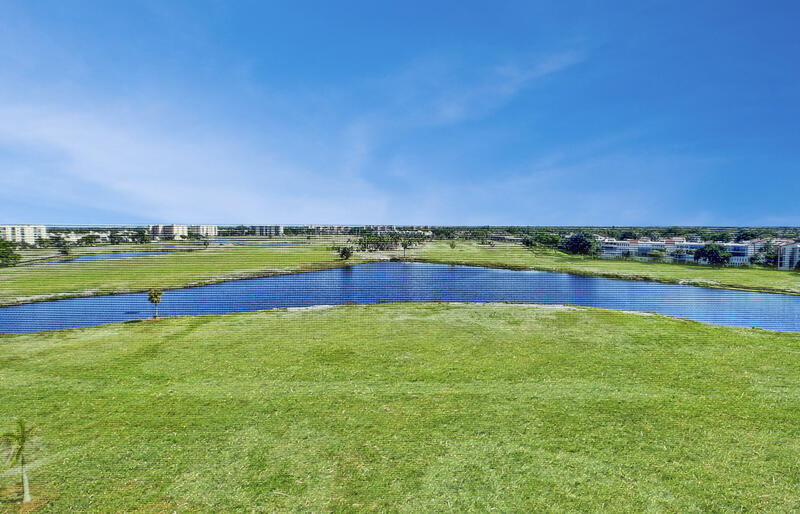 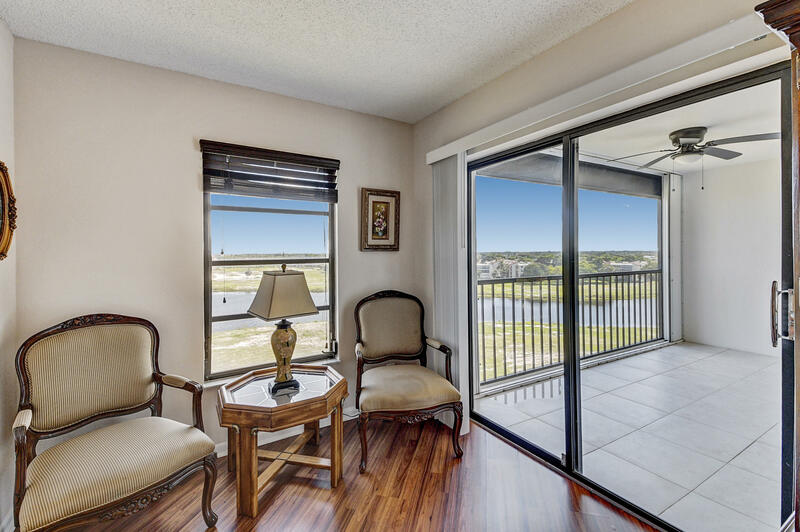 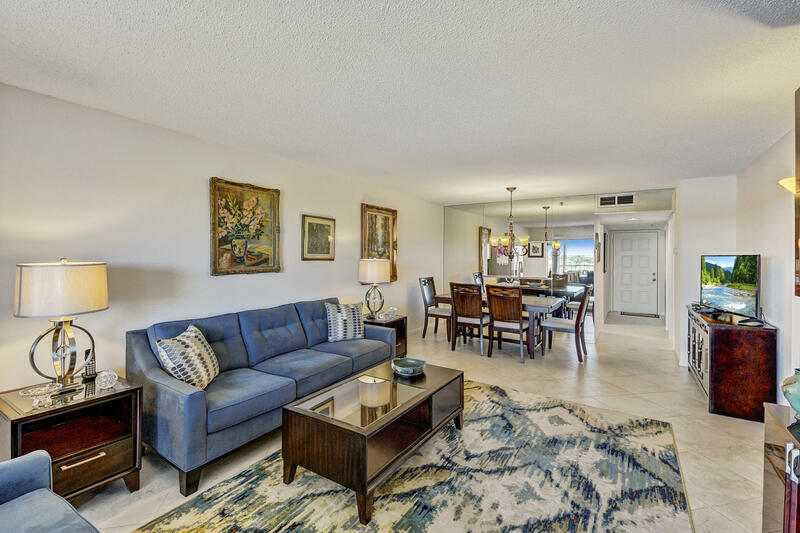 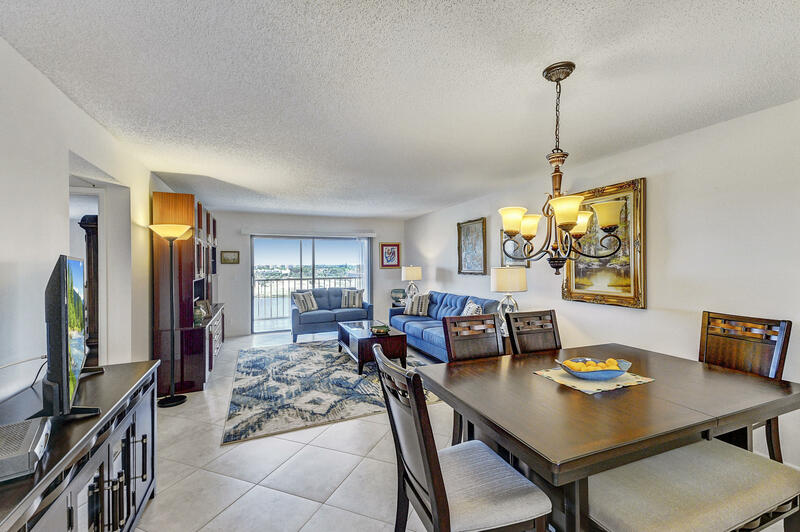 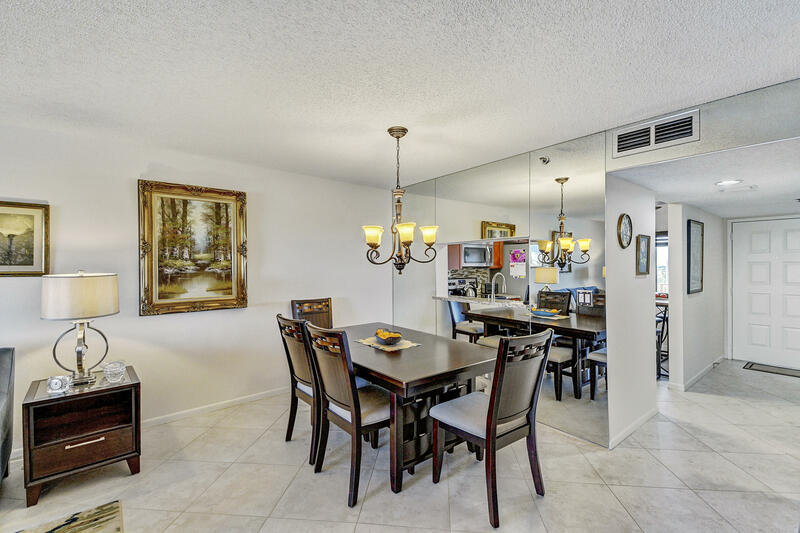 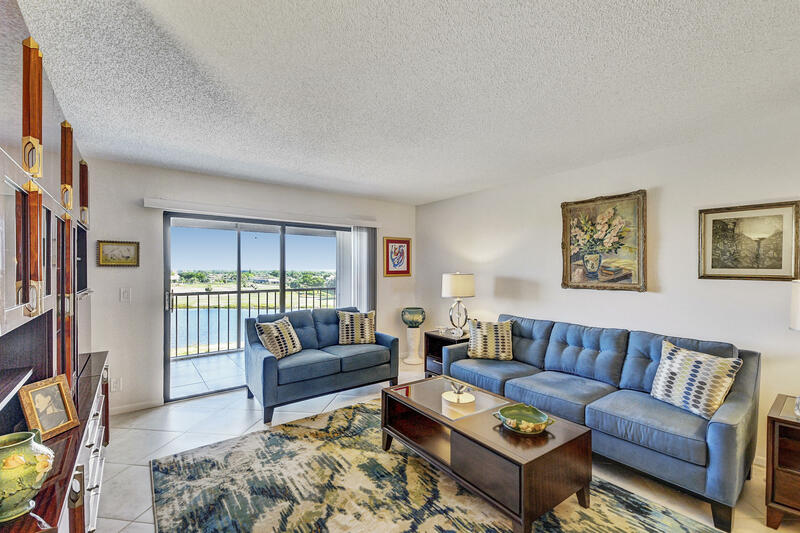 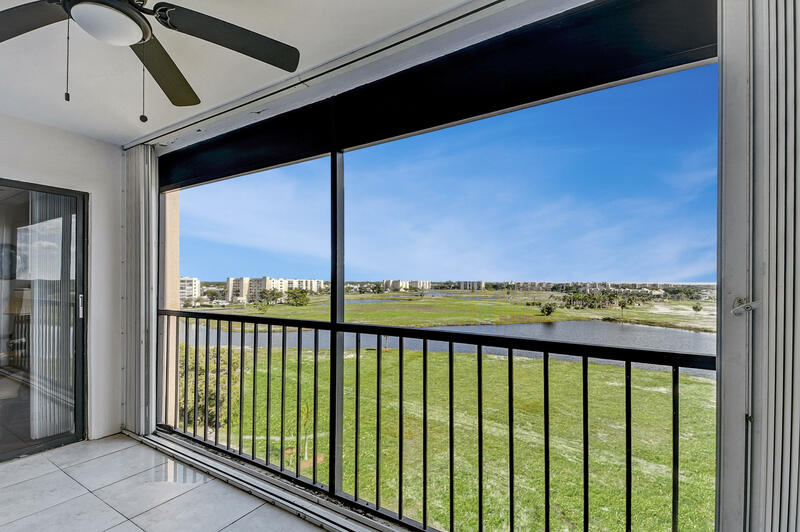 The top floor location gives you gorgeous waterfront views throughout the unit. 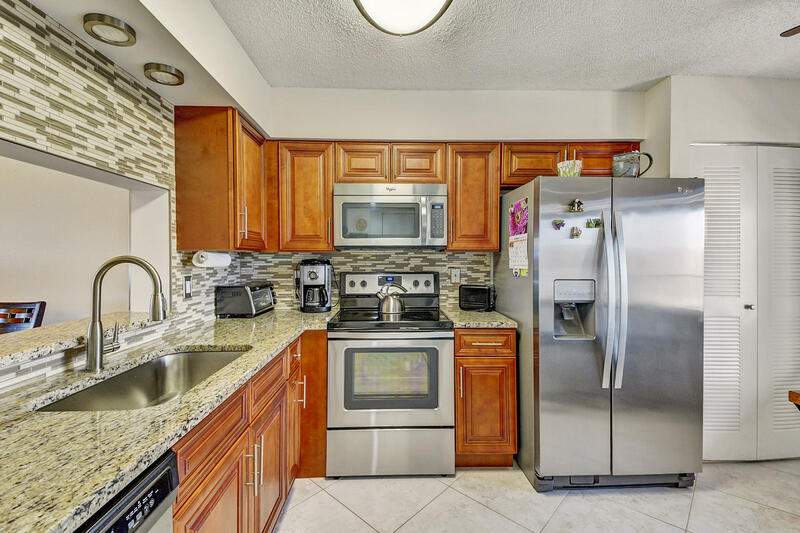 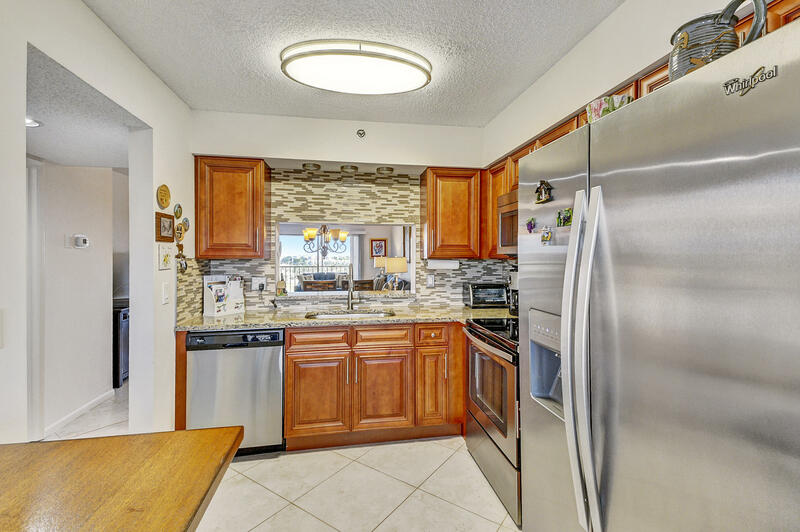 The kitchen has been upgraded with wood cabinets, granite counters, backsplash, and newer stainless steel appliances. 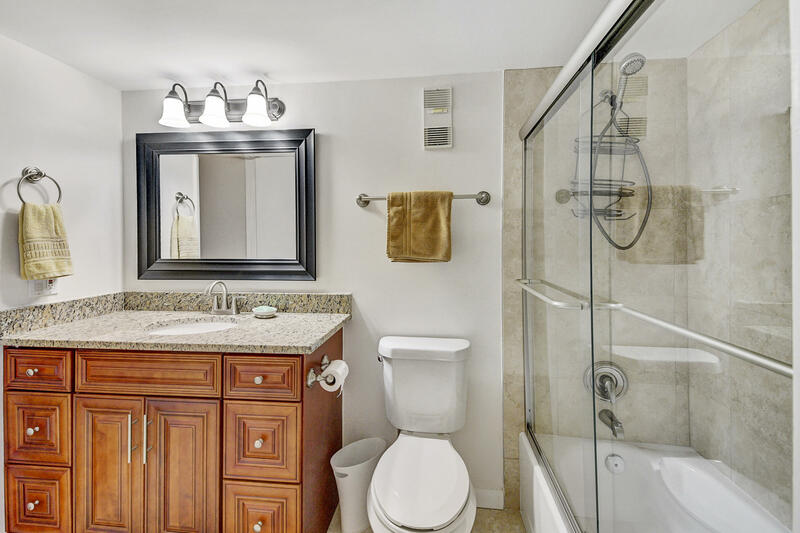 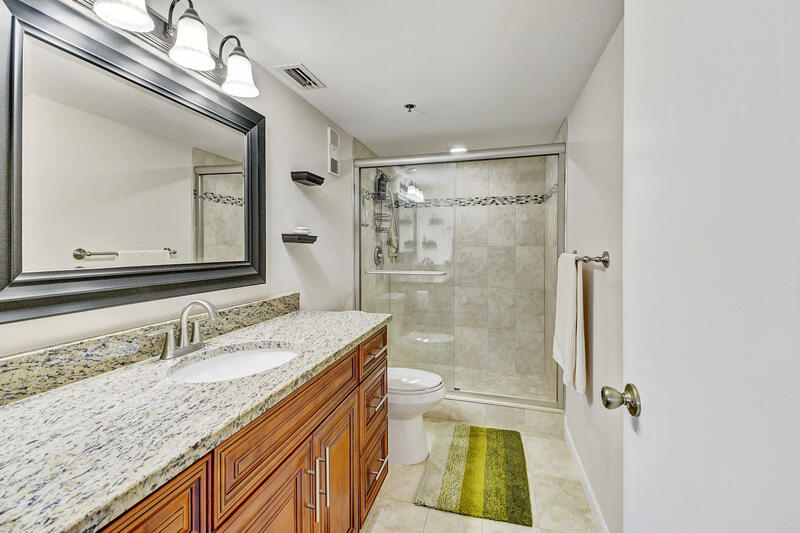 The bathrooms have been upgraded with newer tile, frameless glass shower doors, and new granite vanities. 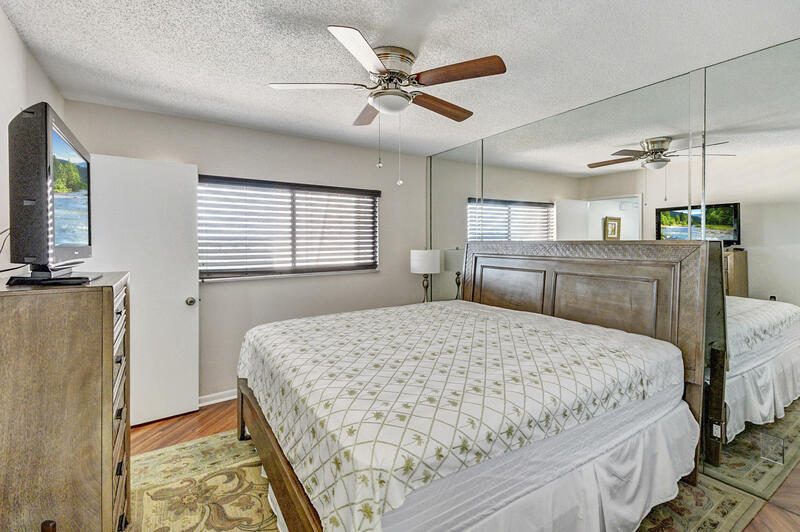 The living area features large diagonal tile and the bedrooms feature wood laminate flooring. 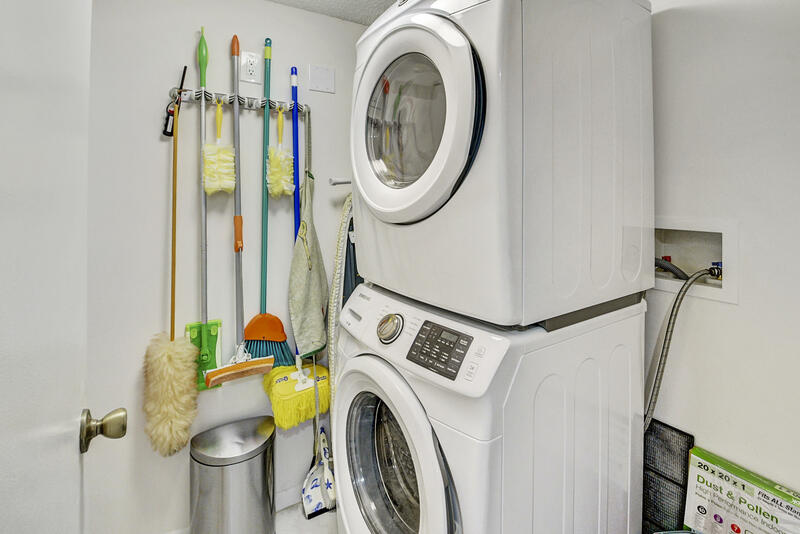 Newer A/C and water heater. 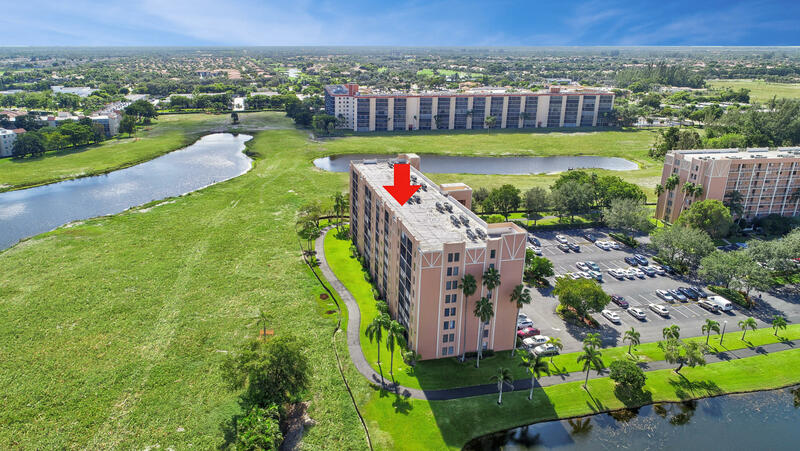 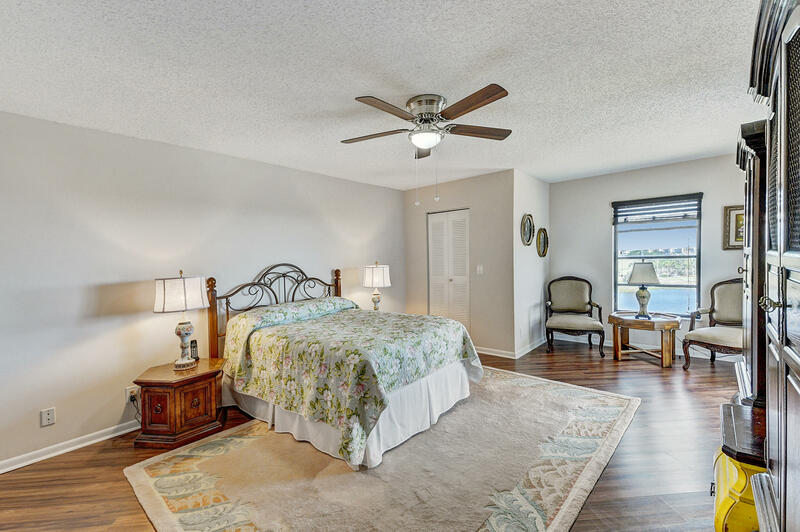 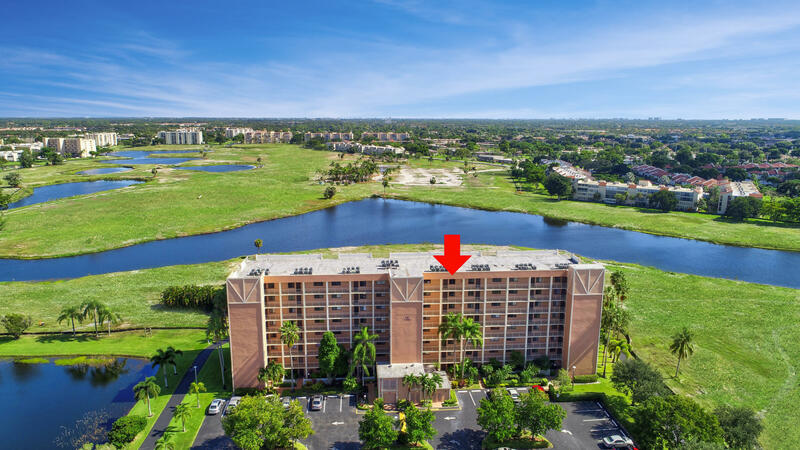 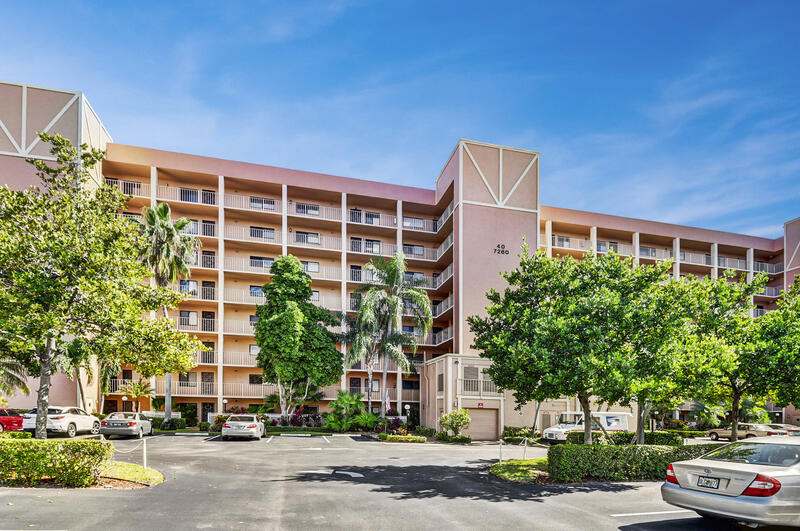 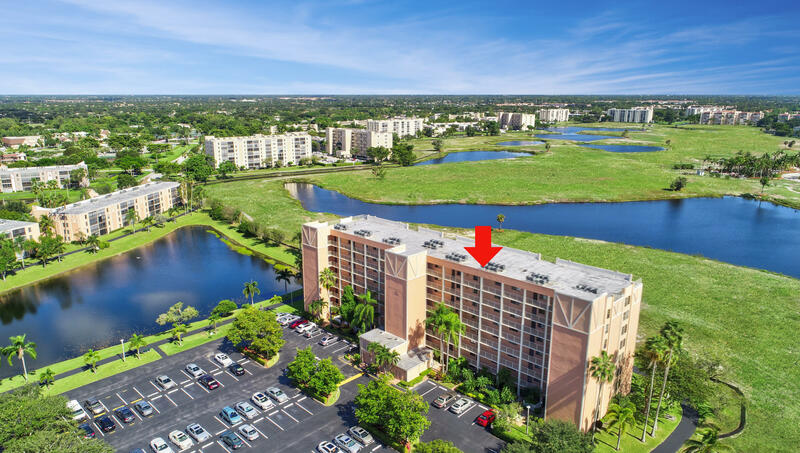 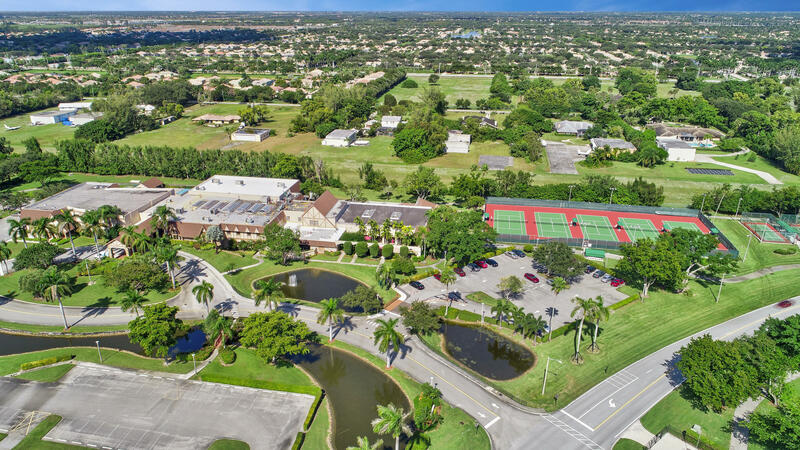 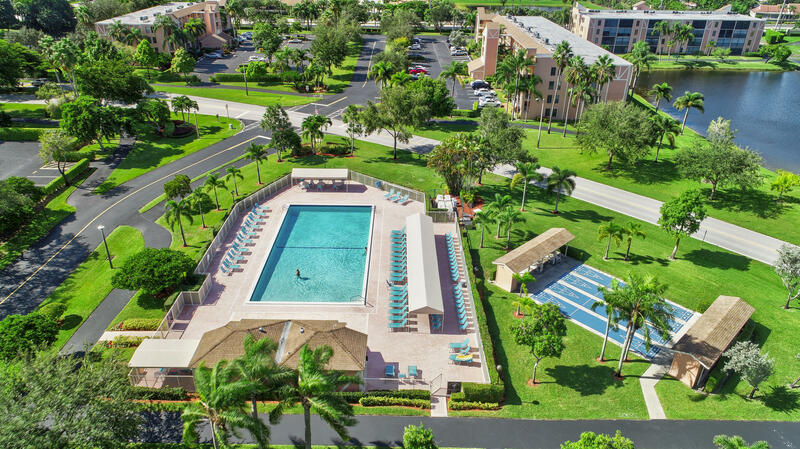 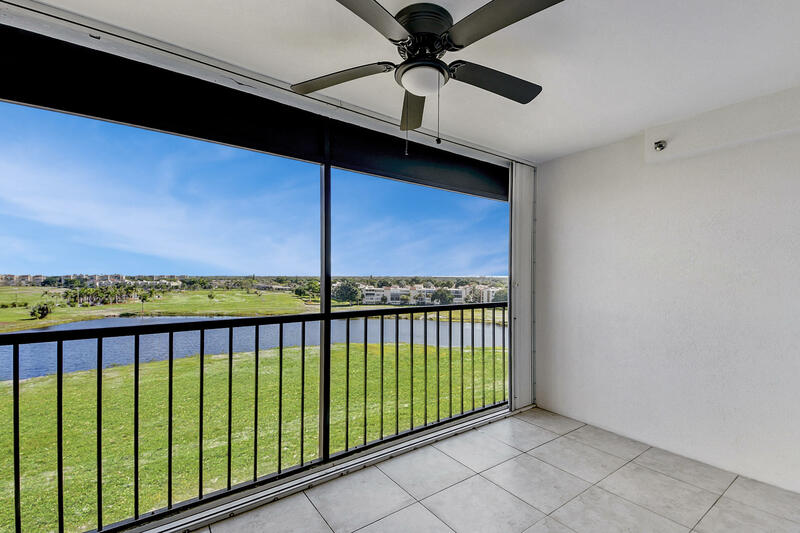 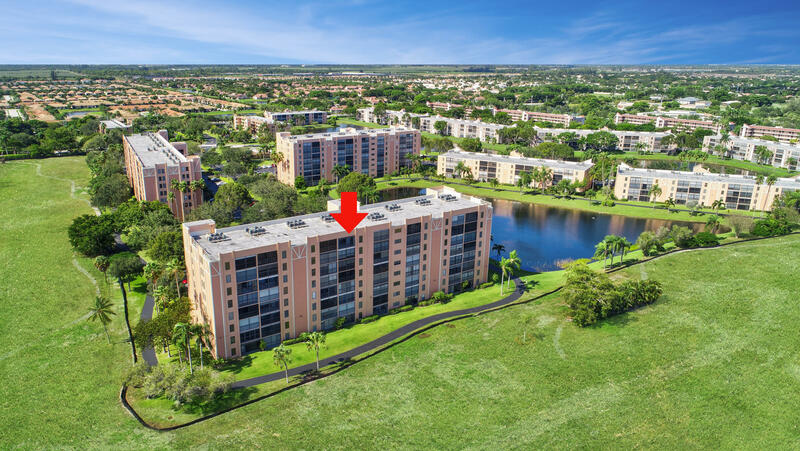 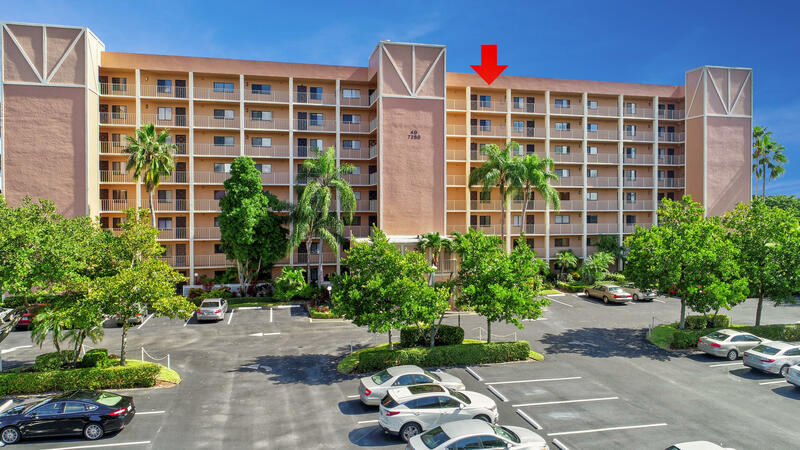 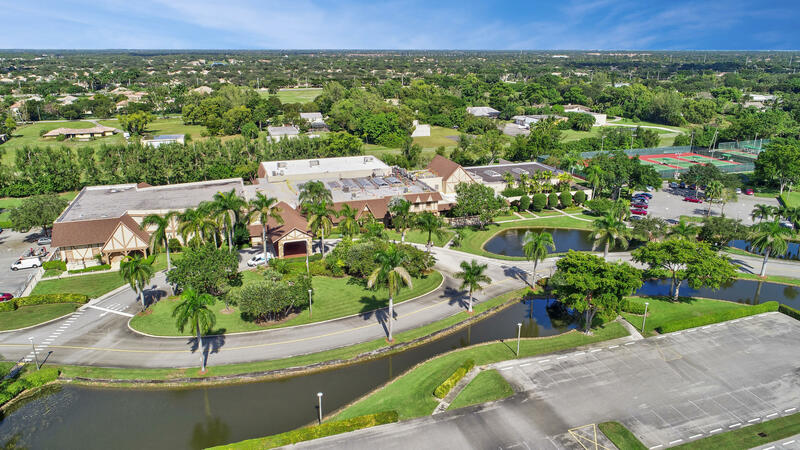 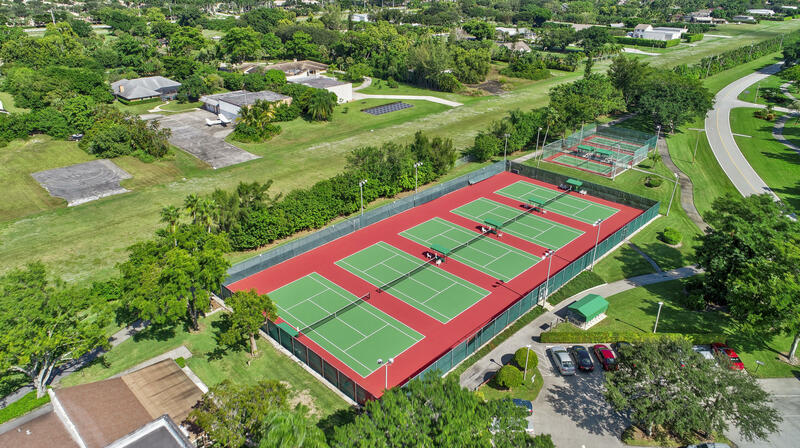 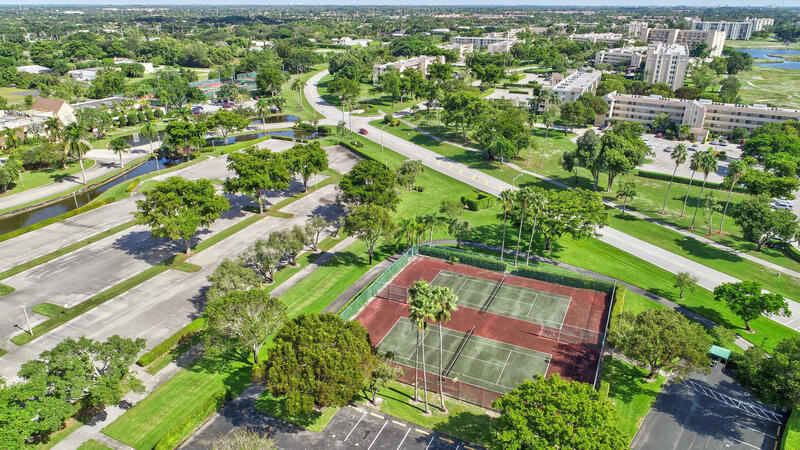 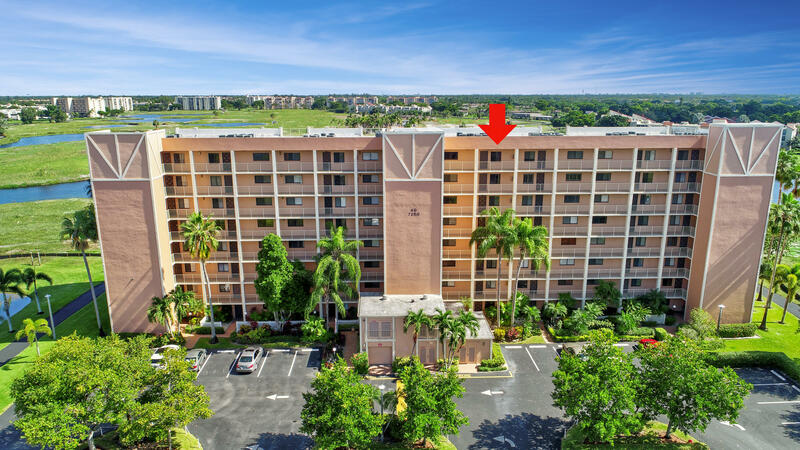 Huntington Lakes is a 55+ active adult community featuring unbelievable amenities including indoor and outdoor pools, performing arts theaters with great shows, tennis, pickleball, billiards, steam room, sauna, whirlpool, library, clubs, and courtesy buses to local dining and shopping.